After a play for Nintendo nostalgia, and before announcing the iPhone Headphone Apocalypse of 2016 and other iPhone 7 and 7 Plus features, Tim Cook & Co. revealed the new details of the latest version of the Apple Watch to come out of Cupertino. 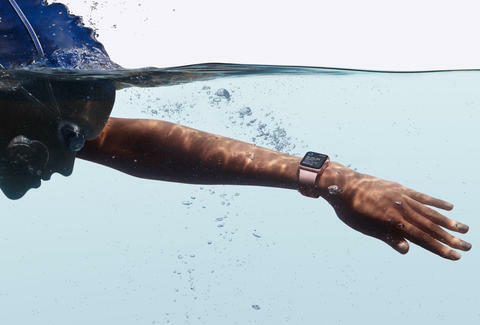 Here's everything you need to know about the Apple Watch Series 2. The new watch comes with a brighter display than the old, sporting a backlight of 1,000 nits according to Apple's live stream. (Nits are a gross-sounding unit of measurement describing the luminance of an object, and one nit equals one candela per square meter.) That's twice as bright as the last Apple Watch. 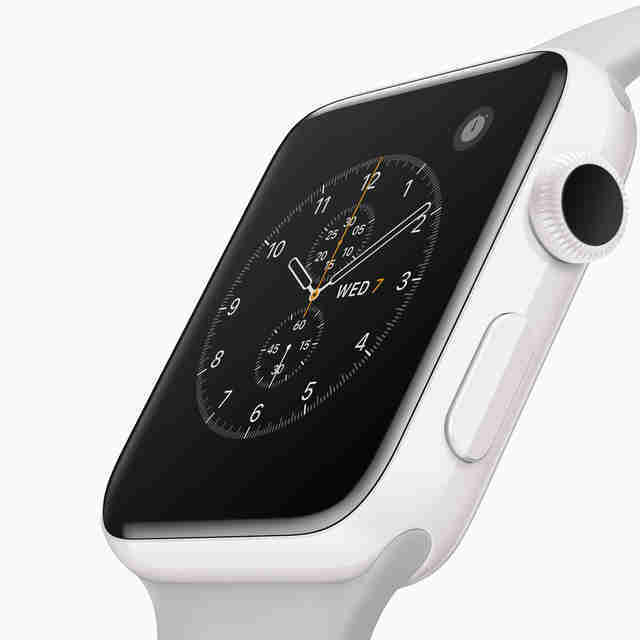 What's more, it comes with a powerful dual-core processor and watchOS 3, the watch's latest operating system. That'll help you run more apps for longer. That means -- crucially -- that you can go for a run with it without taking your iPhone along for the ride. This is a total game-changer if you like to track your runs. This was a huge sticking point in the watch's first generation. Why use something you couldn't untether? Apple's fixed that, and it also syncs up with other Apple Health data too, as well as more information gathered from your workout. You can play Pokémon Go on Apple Watch now! Eric Vilas-Boas has never touched an Apple Watch in his life, but damn that ceramic does look smooth. Follow him on Twitter.